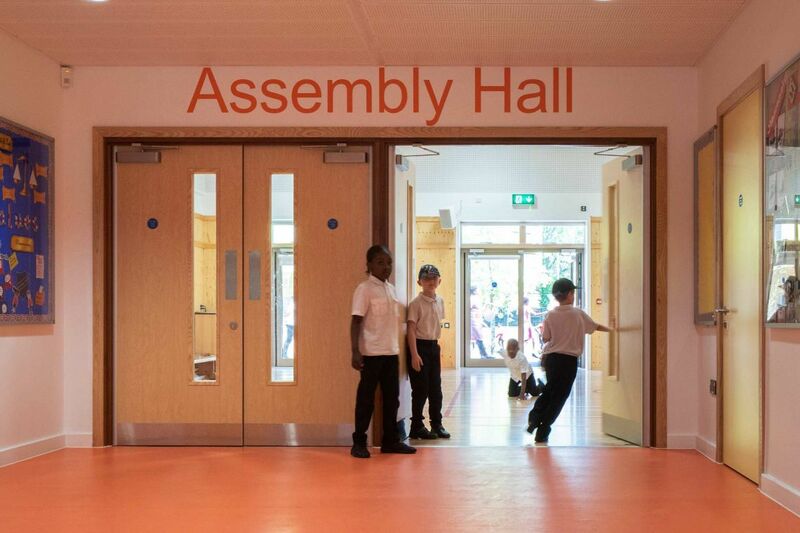 London Borough of Southwark is undertaking an ambitious school building programme – and now boasts a collection of contemporary education buildings designed by prominent architects. 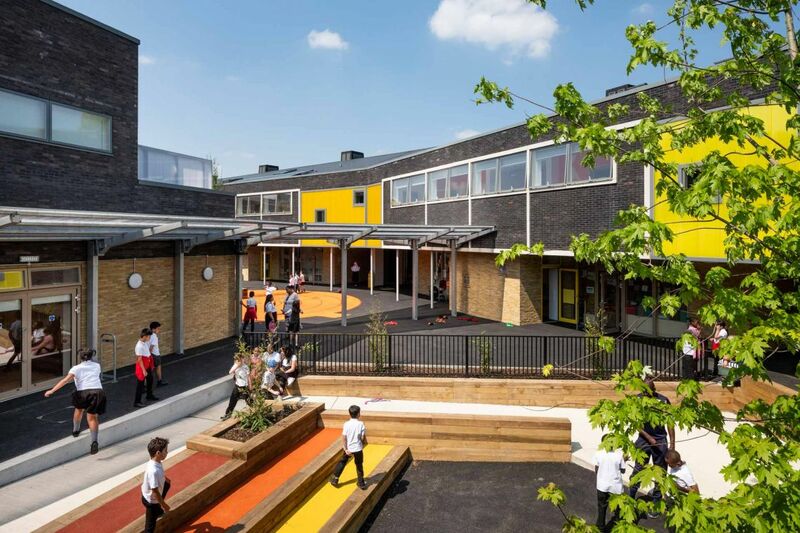 Bellenden Primary School – opened in Peckham Rye at the end of 2017 – is the latest in a long line of schools that Cottrell and Vermuelen has completed for the borough – and one of many new build schools to use our integral finger guards. Occupying an island site surrounded by Victorian terraces, the school uses large colourful panels to create a vibrant and friendly appeal when viewed from the nearby streets or the playground. 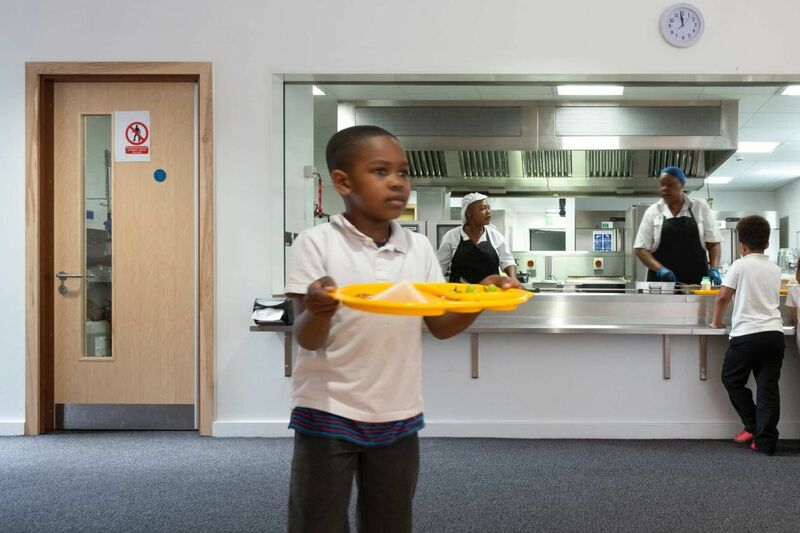 Because of the borough’s strategy of using best in class products and reducing future maintenance costs, our integral finger guards have been used in many of their schools – and Bellenden Primary School is no exception. Our integral finger guards last the lifetime of the door, and save £500-£1,000 compared to plastic finger guards. 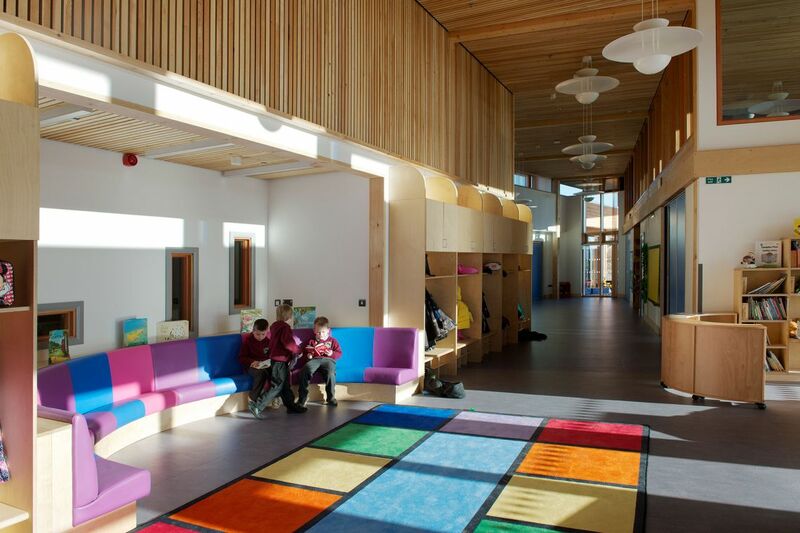 Featured in the Architects' Journal, Bellenden Primary School is commended as "light, bright, straightforwardly organised and carefully detailed". 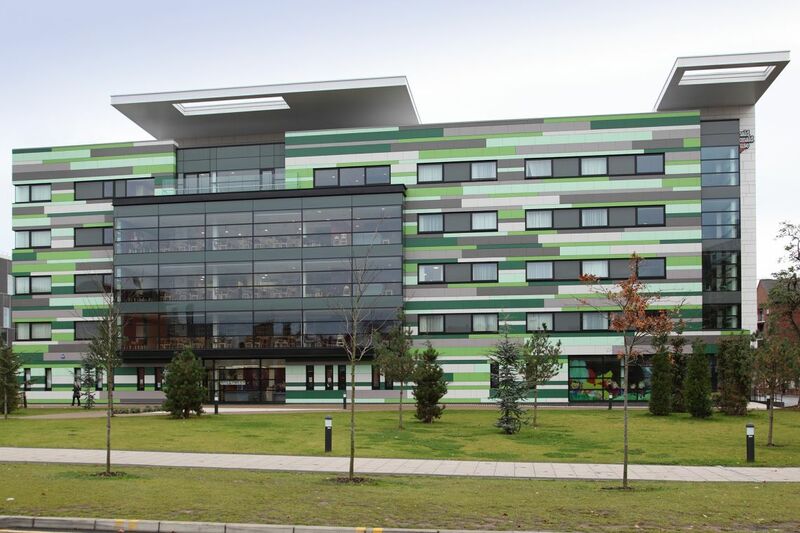 The new school was built to cater for increasing pupil numbers, expanding to two form entry. The two classrooms for each form are located beside each other, separated by a staircase giving access to the central courtyard. As well as doubling the pupil numbers, there is also a reception and nursery class. The architect and borough wanted a finger guard that would blend in discreetly but, most importantly, keep fingers safe in this bigger school. 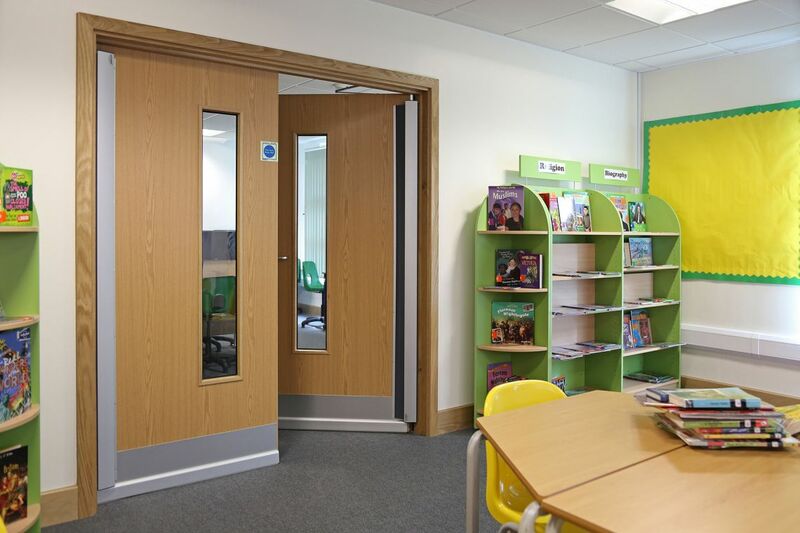 Our integral finger guard designs out the problem of trapped fingers because the gap between the door and frame remains a constant 2mm –too small for little fingers to be trapped. 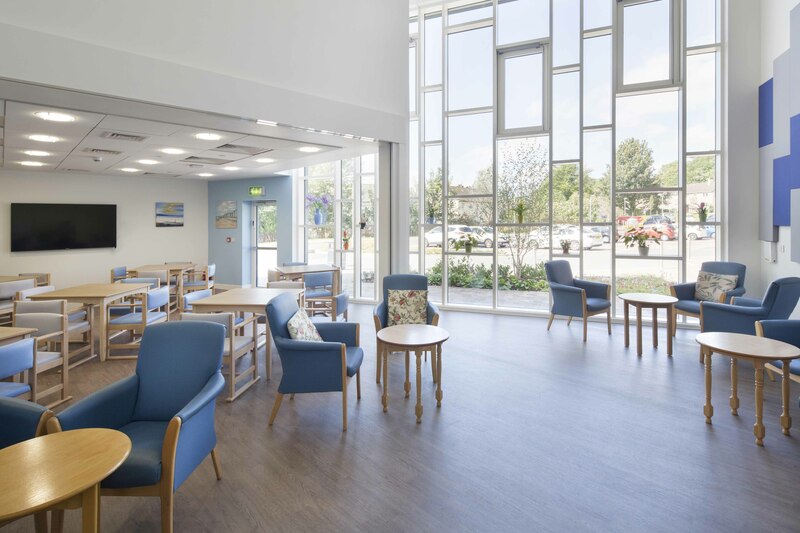 Crosslet House Care Home is a state-of-the-art facility designed to create a less clinical living environment for residents with dementia in which our integral finger guards were the perfect fit.